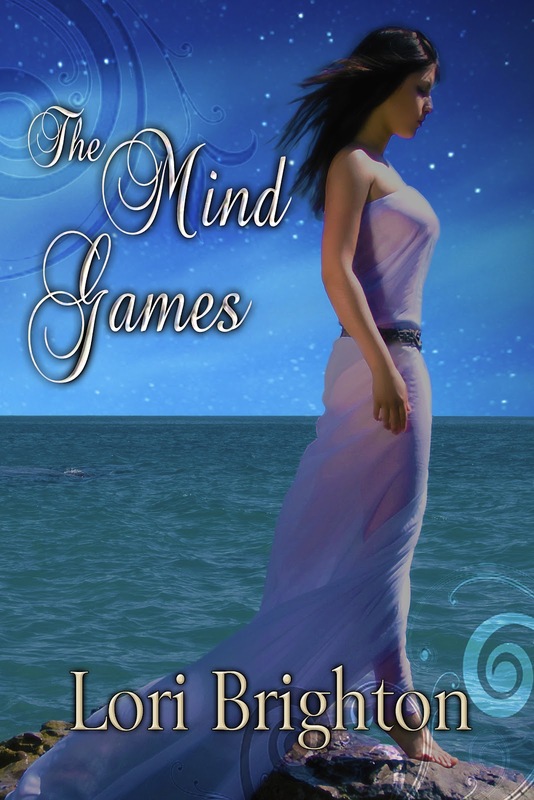 The week of Sept 17th is when The Mind Games will be available! That’s right, I’m giving you a date! Although because it takes anywhere from a day to a week for different places to publish the book, I can’t give you a specific day. You’ll be able to find the 3rd book in the Mind Readers series on Amazon Kindle, Barnes and Noble Nook and Apple Itunes!